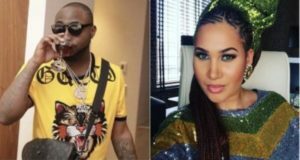 Davido seems to been caught flirting with his one-time accuser, Caroline Danjuma, on Instagram. 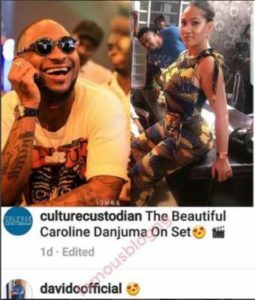 The singer dropped a comment on a post announcing that the beautiful actress is on a movie set. 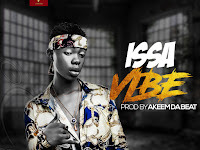 The singer dropped a love struck smiley on the post that also had the actress’ picture in which her beauty is there for all eyes to see.